Randa’s Guide Service, LTD is fully licensed, insured and compliant with all state agencies, Alaska Division of Commerce and Professional Licensing (Business and Corporate professional license), Alaska Department of Fish and Game (Alaska Department of Fish and Game business and guide license), Alaska Division of Parks and Outdoor Recreation Kenai River Park Unit (Kenai River Special Management Area concession permit), and federal agencies; Kenai National Wildlife Refuge (upper Kenai River limited fishing concession permit), U. S. Coast Guard (U.S. Coast Guard captain/operators license), and National Marine Fisheries Service (limited charter halibut permit). Dennis Randa moved to Alaska in 1974 establishing the guide service in 1984 with one drift boat. The operation has grown to a business based on providing opportunity for a complete fishing package of Alaska delights. Our operation offers B&B accommodations and equipment for our clients to experience the best of Alaska’s Kenai Peninsula fishing experiences. 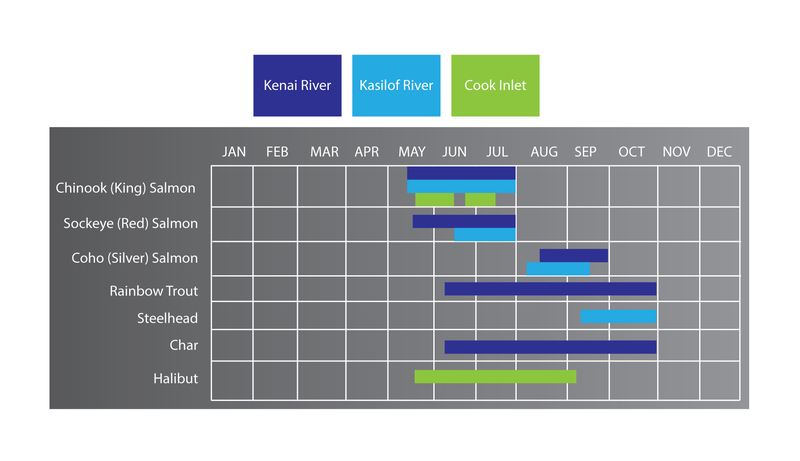 Besides the fishing we offer excursions on Tustumena and Skilak Lakes, within the Andy Simmons Wilderness Area of the Kenai National Wildlife Refuge these large lakes, are the source of much of the water for the rivers we fish. There are opportunities for berry picking in season and hiking on back country trails. We find the country to be a never ending garden of delights. All prices per person unless otherwise noted. Kenai Borough sales tax not included. 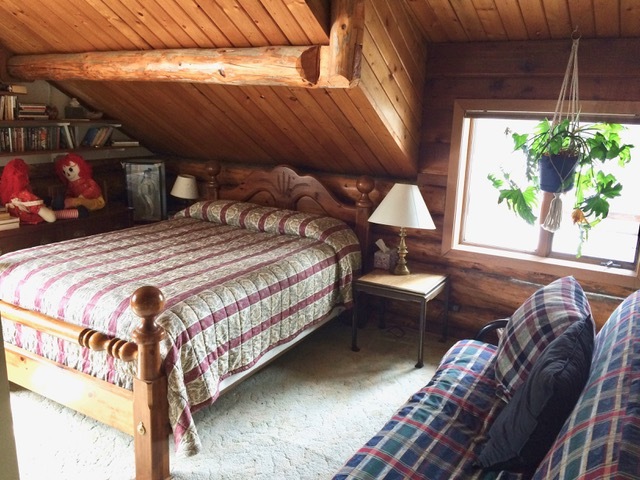 Randas Guide Service, LTD is located near a small lake between the Kasilof River and Clam Gulch, about 20 miles south of Soldotna; a large spruce log house, serves as a Bed and Breakfast in conjunction with the guiding. The isolated lake setting offers what many think of as truly Alaska. We offer 2 bedrooms, each with a queen size bed and a single bed. There is a shared bathroom with a tub/shower. 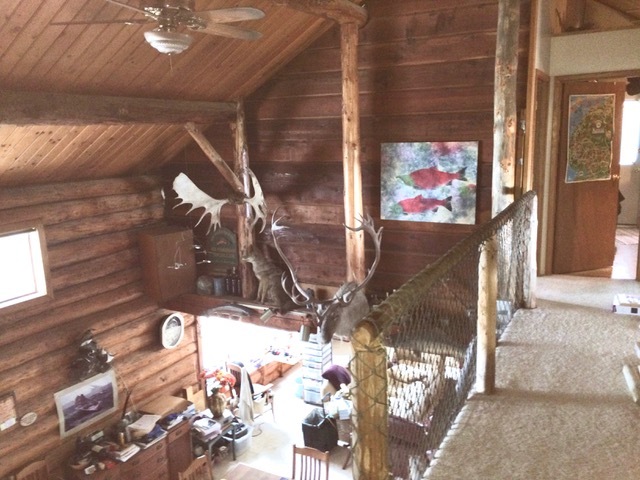 Both rooms have a view overlooking the lake. 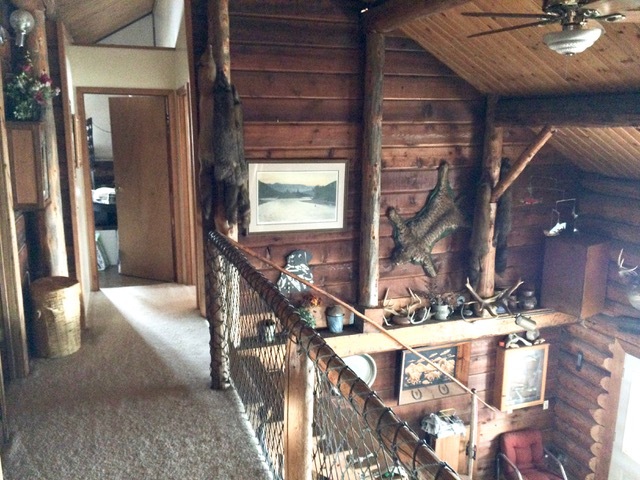 There is an entrance upstairs accessing both rooms, as well as the main entrance overlooking the lake. Wild life abounds in the area. We commonly see moose in the yard, bald eagles, loons, ducks, geese and swans around the lake. 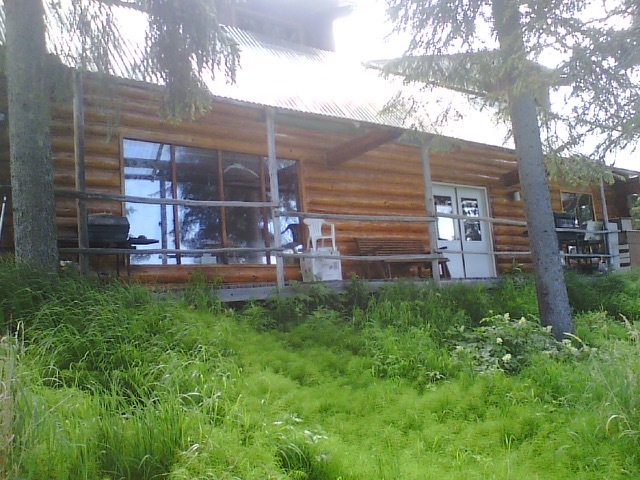 We have even observed black and brown bears from the porch. Single anglers (fishing alone) $500, unless we add anglers then single price applies. Single or paired anglers (reserved boat) $800.